Description: call for a free water test,no time to clean your aquarium?give us a call! We supply,deliver,install and maintain a full range of aquariums, filtration systems, supplies and even livestock at competitive prices. 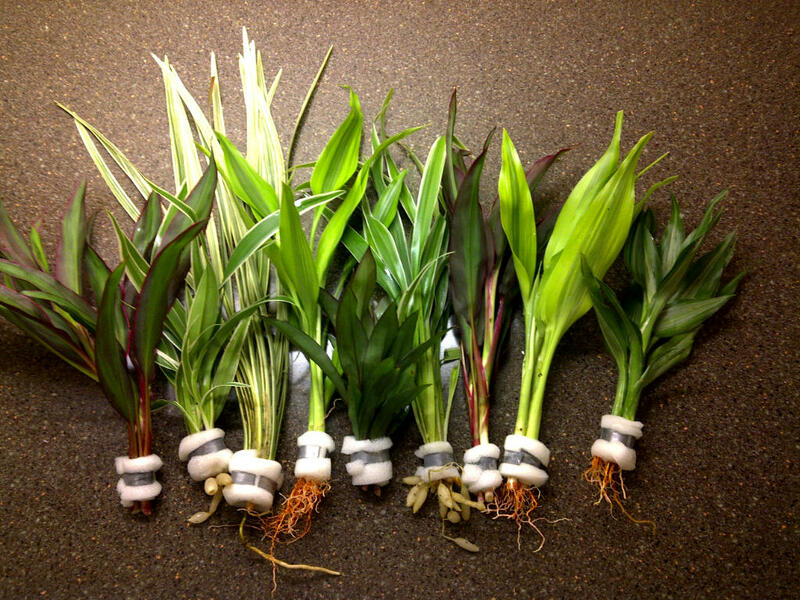 SOME NICE PLANTS ON BOGWOOD,GROW ON THE BOGWOOD AND LAST LONG COMPARED TO SINGLE PLANTS! Other pet supplies also available! 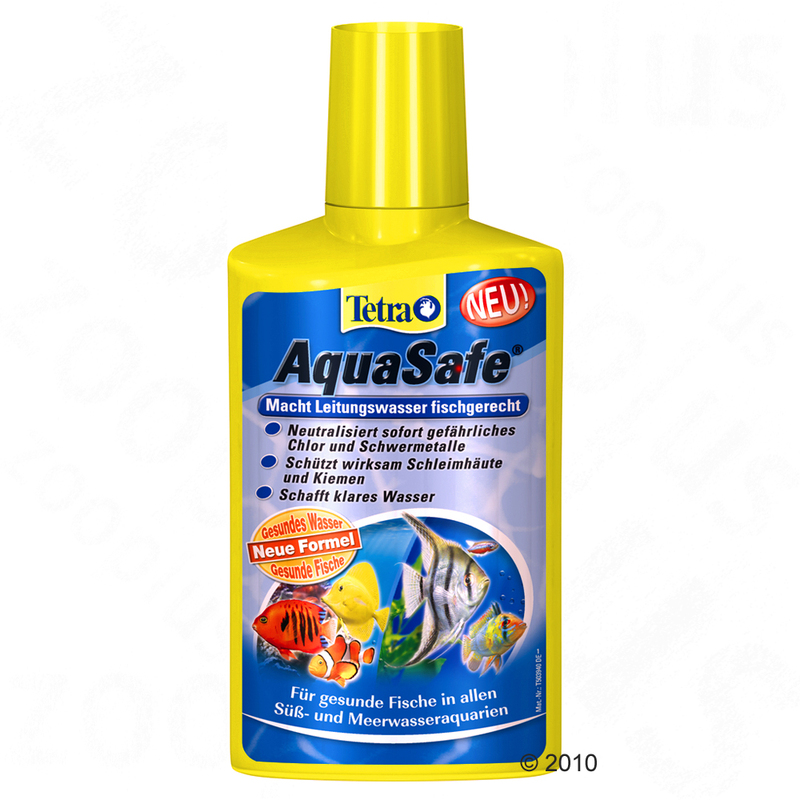 large 500ml bottle of dechlorinator,rrp is �19.99 so grab a bargain as price includes delivery. 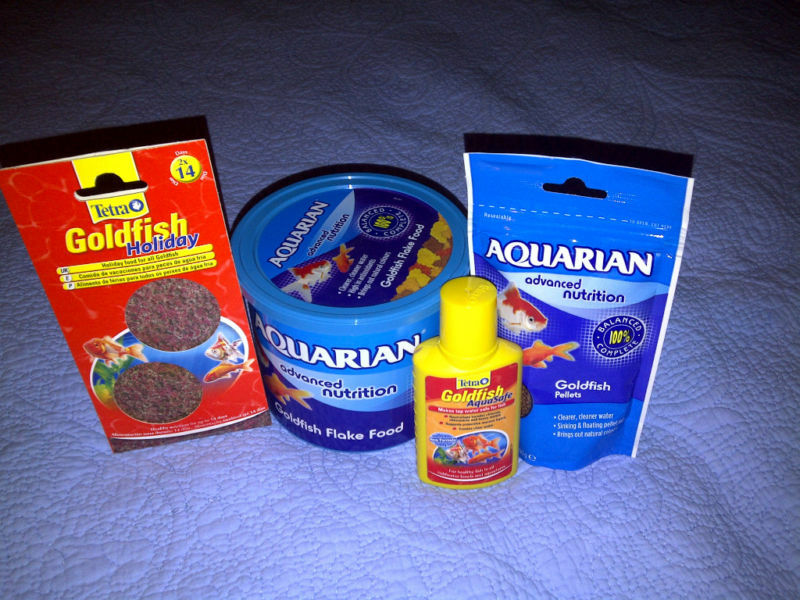 Look after your fish year round with this package which includes food for your fish when you go on holiday! 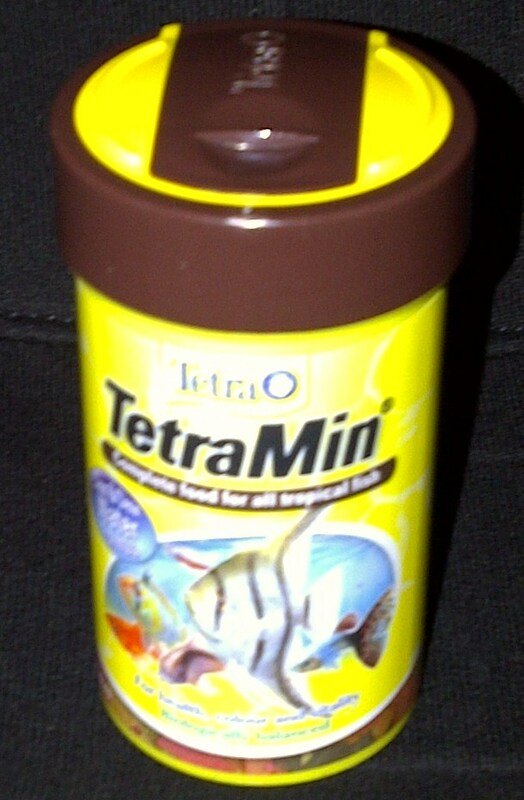 ONE TETRA GOLDFISH HOLIDAY (PACK OF 2) for when you leave your little buddies on your holidays! 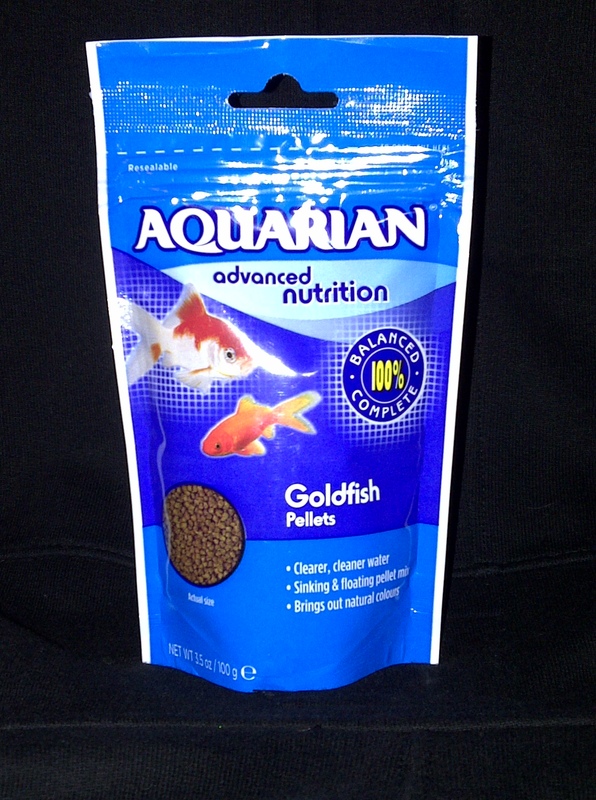 Larger tropical fish, such as cichlids and large barbs, find it harder to eat small flakes. 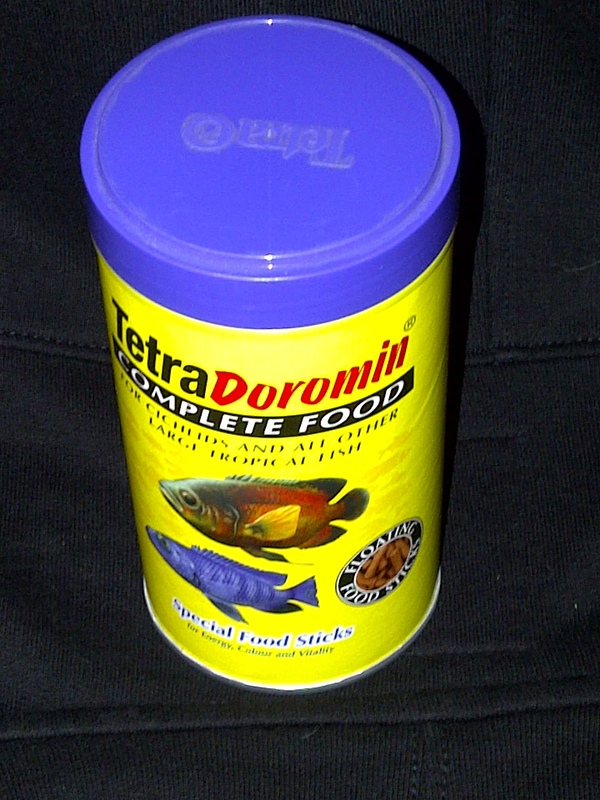 TetraDoromin is a stick food that contains all of the goodness of Tetramin, in a form that is easy for large fish to eat. 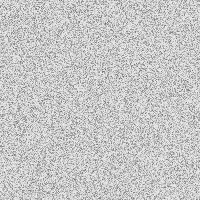 The sticks soften on contact with the water, making them highly palatable, but do not fall apart like some inferior foods. 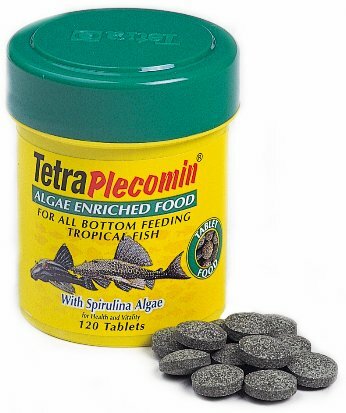 The PlecoMin is available in 36g units, which contain 120 tablets. 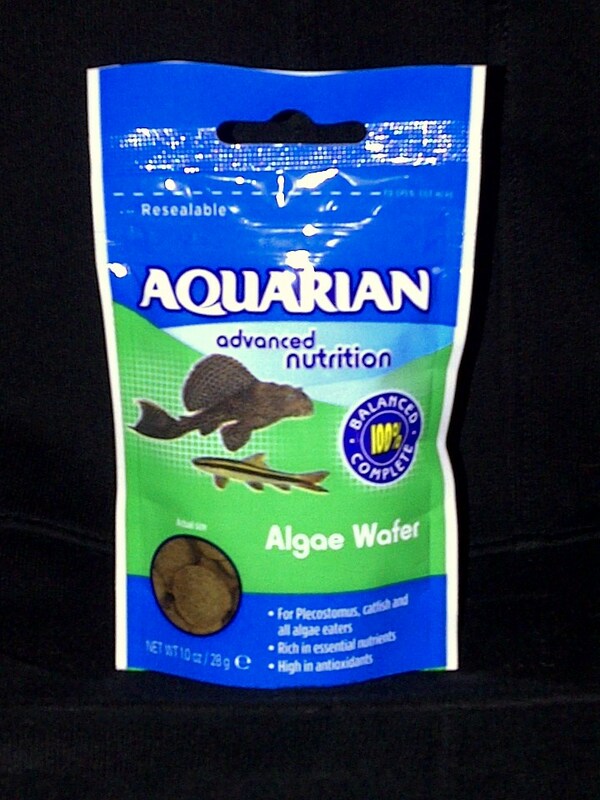 Suitable for Plecs and other algae eating fish, feeding when the aquarium lights are out is recommended due to the shy nature of some plecs. Experience the beauty of this excellent small aquarium with glass all round including the top, this aquarium provides spectacular high definition viewing and reduced evaporation. With retractable halogen lighting built into the hinged hood giving a shimmering effect. 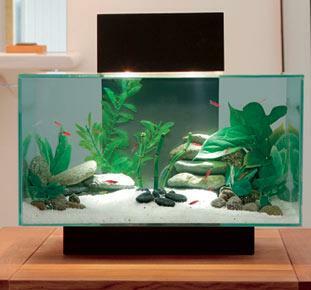 A unique Edge 3 stage filter built into the rear column ensures crystal clear healthy water for fish and plants. Aquarium glass size, 43cm long by 26cm wide and 22.4cm high, these measurements do not include the filter stand or hood for the lights.